Tired of ordinary trail running and colour run? Thinking of new ways to build stronger friendships with your friends? 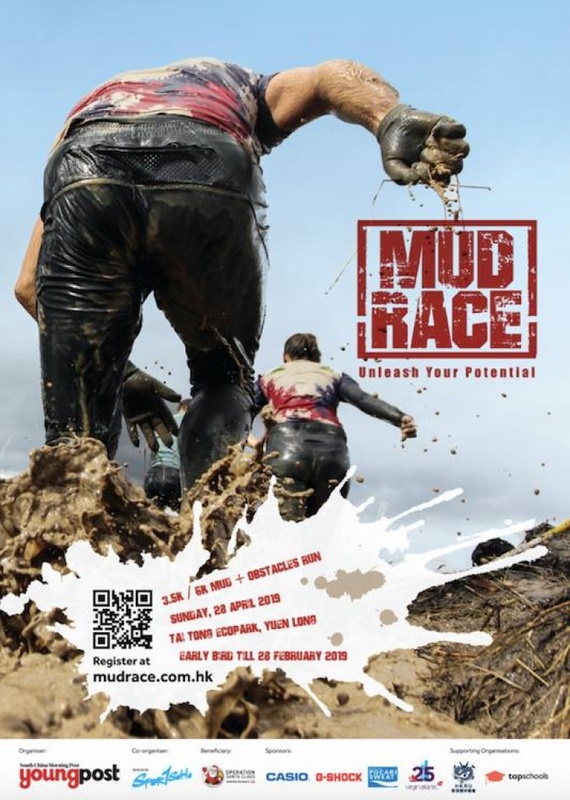 Mud Race 2019 is here to provide you (and your friends) a worthy challenge that tests you both physically and mentally. Unleash your potential – and go beyond! Each participant will receive a FREE MudRacer Kit and e-certificate! The mud is sterilized and safe. Shower zone is also provided in the venue.